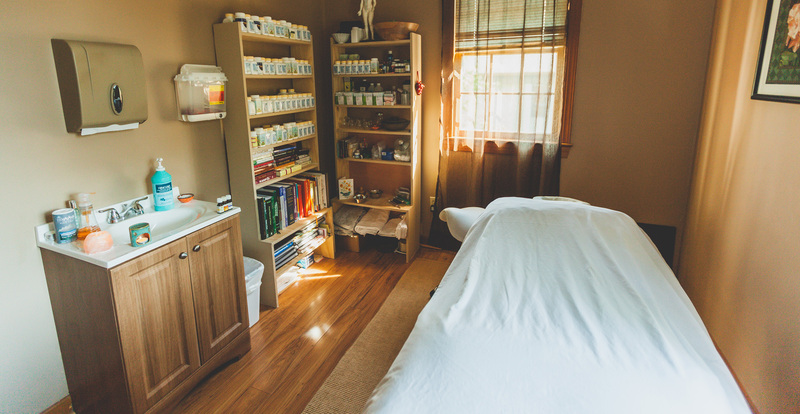 Our acupuncture clinic is located at 109 Brady Ct, Cary, NC 27511 upstairs from Roman Skin and Body Care. 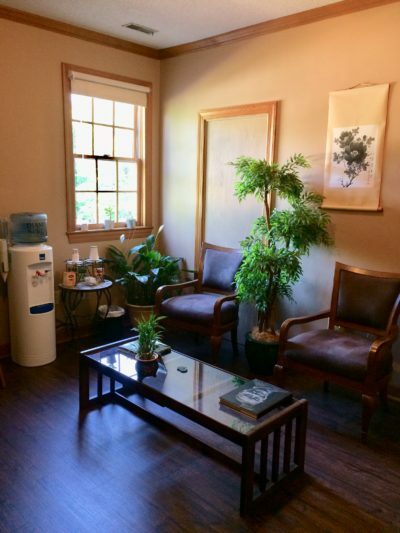 Enjoy a relaxing spa atmosphere with comfortable lighting and herbal tea before your acupuncture treatment begins. Take NC-147 S to I-40 E to US-1 S/US-64 W. Take exit 99 from US-1 S/US-64 W to get onto Cary Pkwy. Take Cary Pkwy to Kildaire Farm Rd and make a right. Drive 0.7 miles on Kildaire Farm road and you will see Brady Ct on your right. Turn right and arrive at 109 Brady Ct, Cary, NC. Take Center St to US-1 N and SE Cary Pkwy. Take Cary Pkwy to Kildaire Farm Rd and make a right. Drive 0.7 miles on Kildaire Farm road and you will see Brady Ct on your right. Turn right and arrive at 109 Brady Ct, Cary, NC. Take I-40 W to US-1 S/US-64 W. Take Exit 99 to Cary Pkwy to Kildaire Farm Rd and make a right. Drive 0.7 miles on Kildaire Farm road and you will see Brady Ct on your right. Turn right and arrive at 109 Brady Ct, Cary, NC. Take I-440 W and US-1 S to SE Cary Pkwy via Exit 99. Take Cary Pkwy to Kildaire Farm Rd and make a right. Drive 0.7 miles on Kildaire Farm road and you will see Brady Ct on your right. Turn right and arrive at 109 Brady Ct, Cary, NC. Take US-70 W to I-40 W/US-64 W to US-1 S/US-64 W. Take Exit 99 to Cary Pkwy to Kildaire Farm Rd and make a right. Drive 0.7 miles on Kildaire Farm road and you will see Brady Ct on your right. Turn right and arrive at 109 Brady Ct, Cary, NC. Take NC-55 W, NC-55 Bypass W, NC-55 W and US-1 N to Brady Ct in Cary. Turn right and arrive at 109 Brady Ct, Cary, NC. Head southeast on NC-54 E/Chapel Hill Rd toward Aviation Pkwy. Turn right on Cary Pkwy. Turn left on Kildaire Farm Rd. Drive 0.7 miles on Kildaire Farm road and you will see Brady Ct on your right. 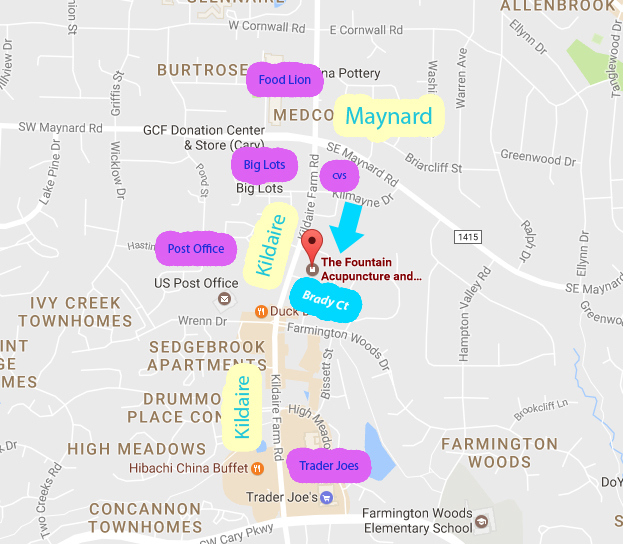 Turn right and arrive at 109 Brady Ct, Cary, NC.